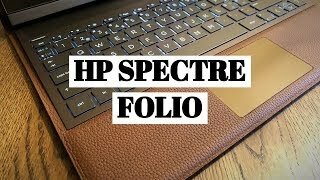 NEW 2019 Spectre Folio Unboxing & First Look! 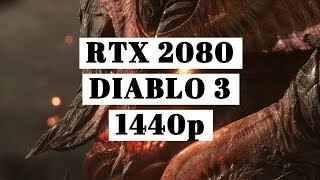 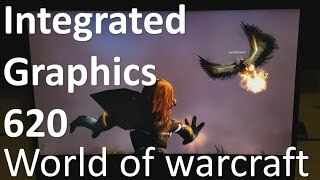 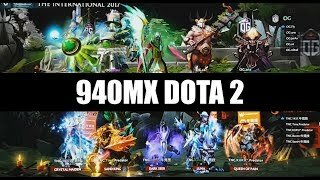 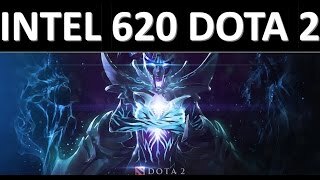 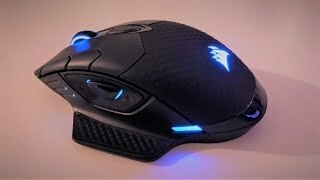 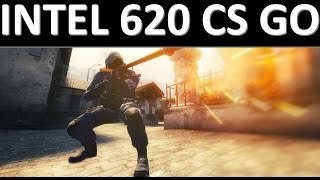 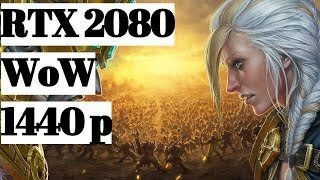 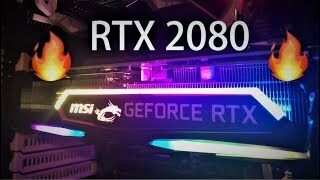 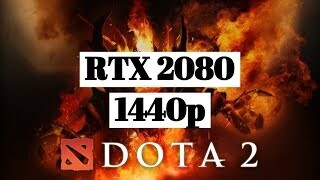 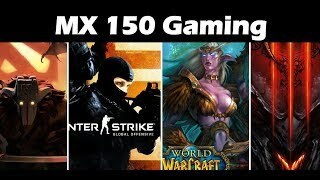 NEW - MSI RTX 2080 Unboxing And First Look! 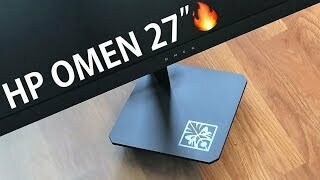 2018 Hp Omen 27" Unboxing And First Look! 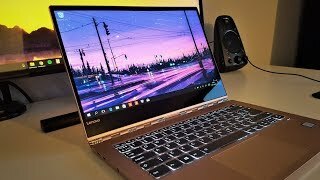 New 2018 Asus ZenBook Pro UX580GE Unboxing And First Look! 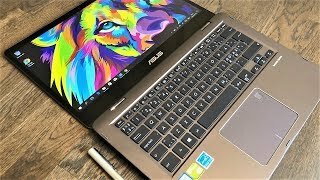 New 2018 Asus Flip 14 Unboxing And First Look! 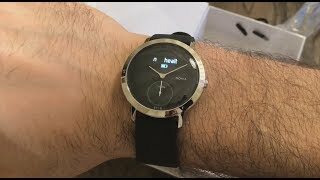 Nokia Steel HR 40mm Unboxing and First Look! 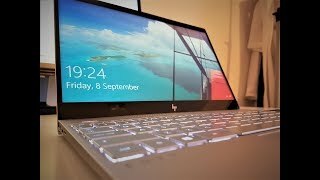 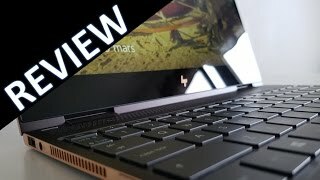 2018 Hp Spectre Review - Is It Perfect? 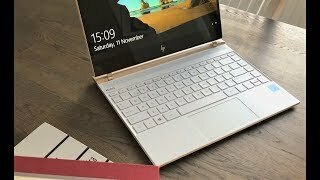 New Ceramic White HP Spectre 13 Unboxing and First Look! 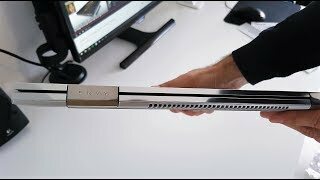 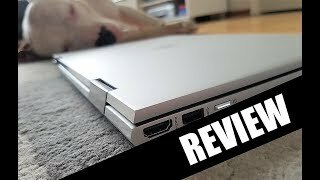 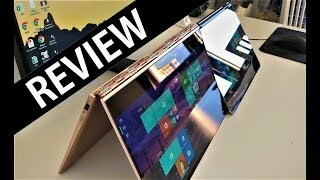 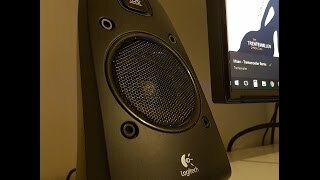 NEW Lenovo Yoga 920 14" Review - Perfection? 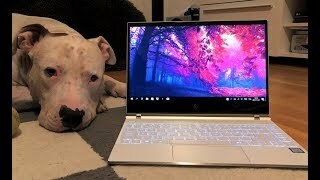 NEW 2017/18 HP Envy 15" x360 Unboxing and first look! 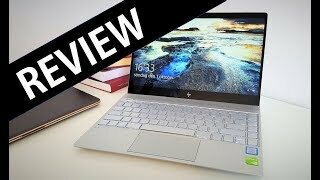 Hp Spectre 13" x360 2017 Kaby Lake Ash Silver Review! 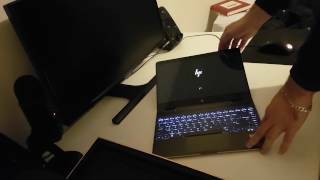 Hp Spectre 13" x360 Kaby Lake 2017 Ash Silver Unboxing!